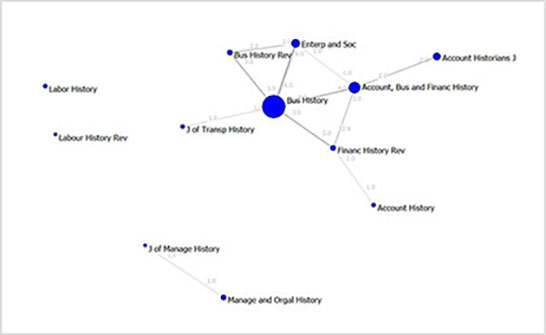 The Business History field has also a few disconnected parts: Fig. 2. 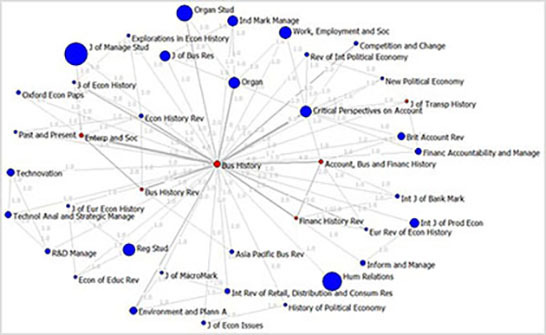 The Business History Field. Two other papers related to the methodology and the outcomes are in the pipeline.